Take a look at these classic dog food commercials. Here are commercials from dog food brands such as Gravy Train, Chuck Wagon, Ken L Ration and Gaines Burger. The commercials were shot in the 1950s, 1960s and 1970s. This talking dog is being teased by it's owner. It is just not right. The dog really wanted some of those delicious treats. 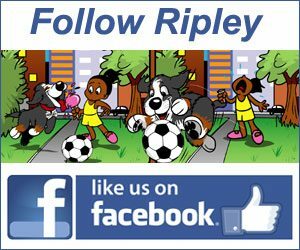 Watch the funny video on Ripley the Dog.